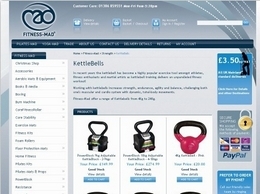 Fitness-Mad offers high performance fitness equipment, including Kettleballs, at affordable prices. 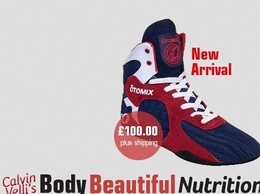 All the equipment is supplied by the leading fitness brands in the UK and can be purchased online. 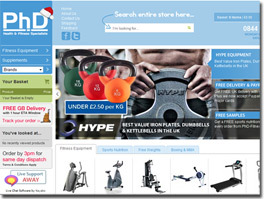 PhD Health & Fitness Specialists are a leading supplier of fitness equipment in the UK for use in gyms and also at home. At HYPOXI Knightsbridge, we offer HYPOXI Therapy, Sessions and Workouts using our specialist HYPOXI Machines. For more, contact us on 02071188377. Looking for a Pilates studio in Reading? Refresh Health Club and Juice bar is a boutique reformer pilates and indoor cycling studio with a refreshing Juice bar. 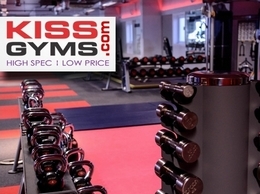 We provide workouts designed to make you feel your best while achieving your fitness goals. The professional fitness trainerLacy operating Lacy Weston, to provide the best fitness stuff for all the people by his fitness videos and books where every person can easily access and follow it to get fit and healthy. 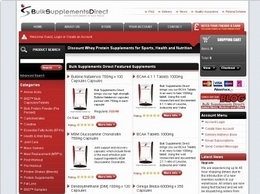 TruGym is a company from England, who ventures into the health and fitness markets with fitness centres and gyms in several locations all over the country. Looking for the Best home/garage gym equipment reviews in 2017? You're at the right place. 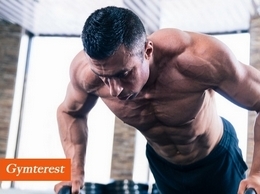 Our expert-curated home gym equipment reviews can help you narrow down the right equipment for your money. Know Yourself Fitness specializes in improving your well being and strength as well as your emotional, mental and spiritual health.